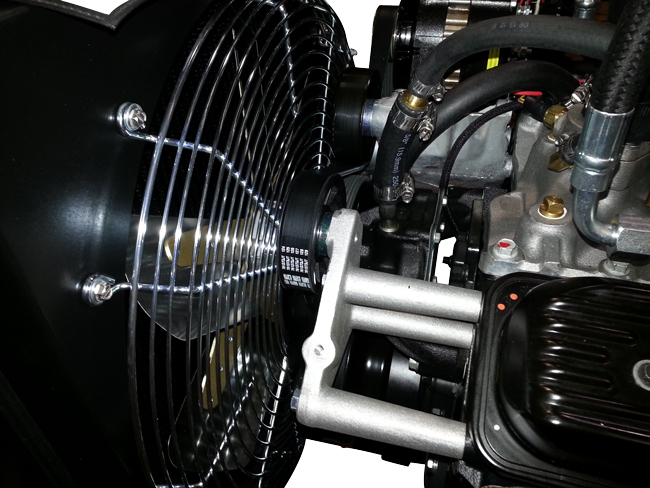 Various displacements and fuels certified or noncertified. 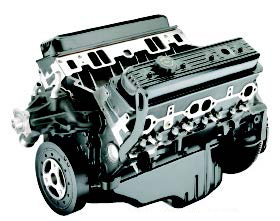 We can help you determine and build the best engine for your application. 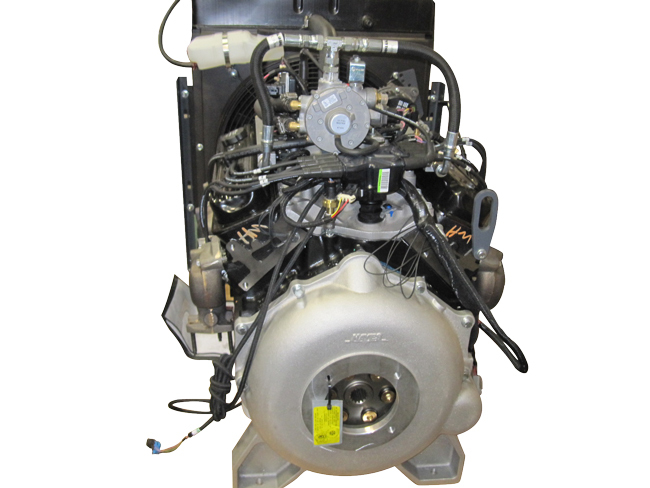 KEM Equipment’s 5.7L Industrial Engine is available for a variety of applications. 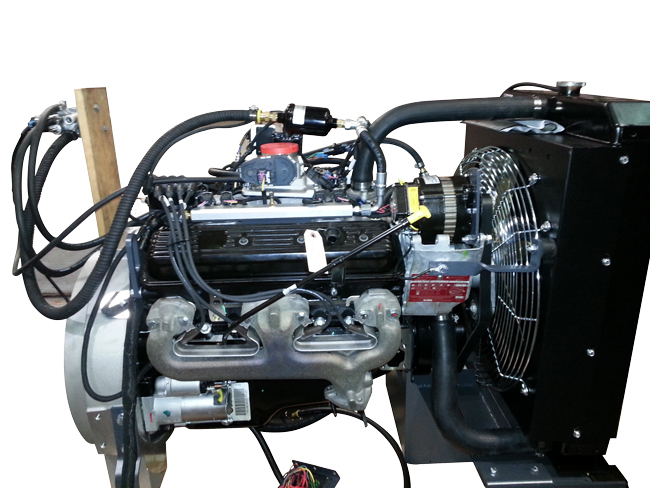 Based on a proven automotive platform, these engines provide power for pumps, generators and industrial equipment on a verity of fuel sources.